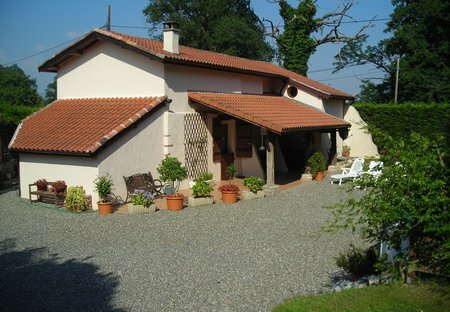 Rent cabins and country houses in Clermont, France with private pools. 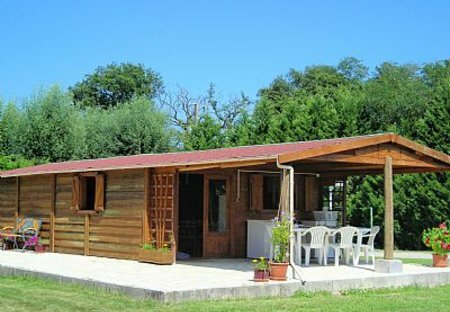 Holiday home in the Aquitaine with private fishing lake. This beautifully restored farmhouse barn is ideal for family vacations in the French countryside.